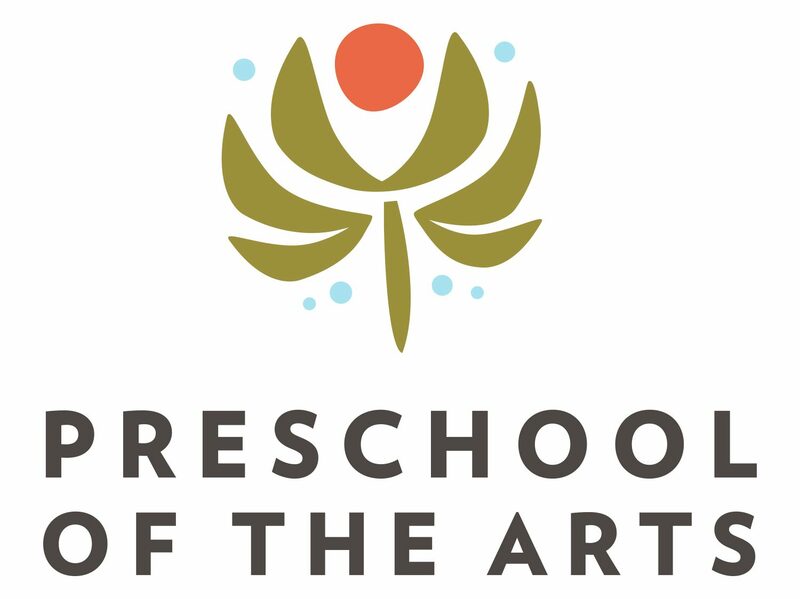 Thank you for your interest in Preschool of the Arts. We are a vibrant and innovative learning community committed to child-focused exploration, creativity and collaboration. Through the experiences that we offer, children experience an enthusiasm for exploration and the joy of discovery; what a wonderful way to begin a lifelong journey of learning. All of our registration materials can be accessed online. You can access the registration materials by clicking on the link below. All forms are in Adobe pdf format for ease of downloading and printing. You will need Adobe Reader to open and print these documents. Families are welcome to come and experience our school through a personal tour. Tours are available by appointment only. Please contact the school to schedule a visit at 608.233.1707. The best time to tour is in the morning between 9:00am – 11:00am.